The face of industry has been changing. New roles have emerged and seen females rising to the challenge. This has led to an evolution of industrial proportions. 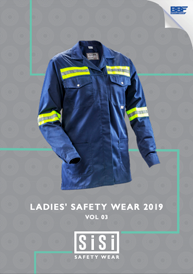 Think new workplace regulations in line with women and innovations in the realm of safety wear like work shoes for ladies. All in all, ladies are making their mark on industry and they’ve shown no signs of going anywhere. When it comes to the popular jobs for women in industry there are various roles that come to mind. Over the last decade some have raised in the popularity stakes. Sure this one was always big but if there’s one thing females do well, its keep things organised. In industrial realms a fair amount of admin is required to keep things running smoothly. Many females have made an indelible mark through their abilities to get the job done! These include PA (Personal Assistant) roles, Receptionists, Secretaries, Coordinators, Bookkeepers and even Human Resources in industrial “front of house” environments. From production to supervision, females have become a force to be reckoned with in the manufacturing industry. Common roles include Factory Supervisors, Assembly Line Workers and Quality Controllers. Regardless of roles however, a pair of work shoes for ladies are an integral part of facing the risks posed by the manufacturing environment. 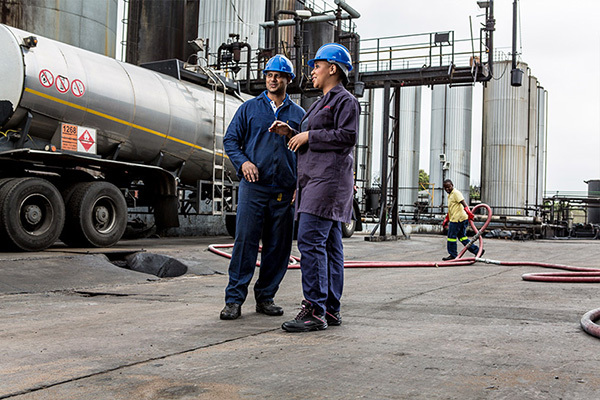 Industrial hygiene has seen a rise in the number of females taking up positions. These include; Hygiene Inspectors to Safety Managers, Industrial Hygienists and Compliance Specialists. Believe it or not, the agriculture industry has seen many new female faces. Popular roles for women here are Soil Surveyors, Livestock Managers, Food Researchers and even Harvesters. 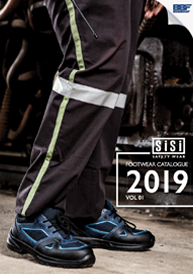 Sisi Safety Footwear is dedicated to keeping women stylish and safe at all times, whatever their chosen industry may be. That’s we developed a range of safety footwear to suit the shift in workplace roles. Our range offers a host of styles for various applications and demands. For more information on the styles in our range, please visit our website www.sisi.co.za.